There are endless opportunities when it comes to marketing your new business. Unfortunately at this point in your “new business journey” you might not have a lot of assets to pay for advertising. You also know that if you don’t advertise, your business won’t survive. Here are a few of the more affordable marketing options to get your business on the right track. Overall, communities will give back to businesses that have supported them. Think about who your target customer is and then focus on the areas that they spend their time. Little league jerseys, bookmarks for the library, and donating to charity runs are ideal occasions for supporting the cause while gaining some publicity. “I can’t afford to work for free!” Trust me. You’re not. What you’re doing is taking a chance on your prospective customers in hopes that they in turn will take a chance on you. Once they’ve experienced what you have to offer, they’ll keep coming back. This is a great option if you’re short on cash. Word of mouth is often the most successful way to market. People trust their friends and family when they recommend a business. Build a good relationship with your customers then offer discounts for referrals. We’ve all seen the signs “Refer a friend and get $10 off!” It’s commonly used because it works. 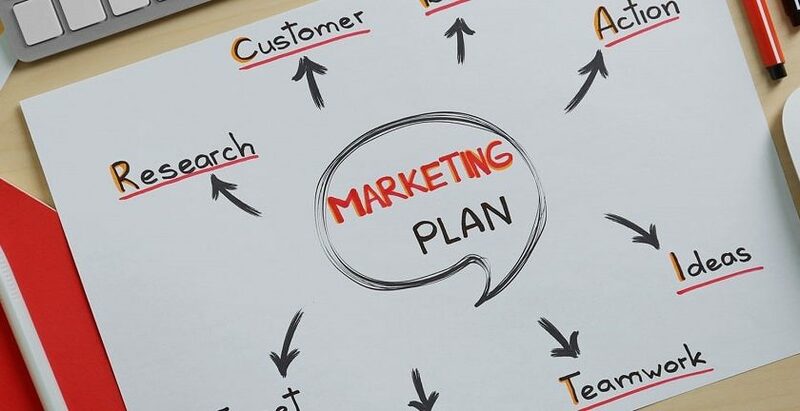 Now that your dream business is finally becoming a reality it’s time to bring in the customers and you’ll only do it with a successful marketing plan. So try out a few of these low cost marketing tips and see the small investment grow into a thriving business.